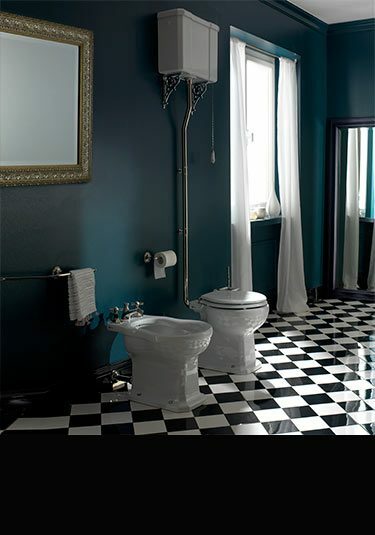 A classic design in traditional bathrooms and copied many times to inferior quality. 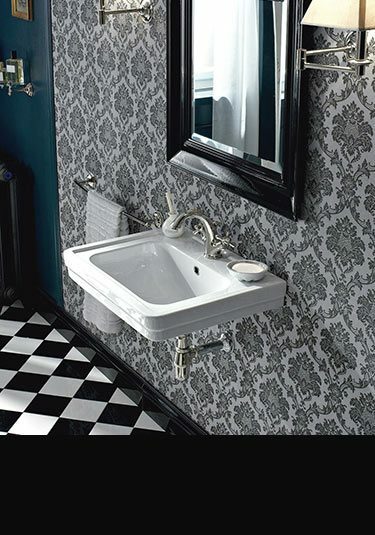 This basin is manufactured in Europe by its original designers. 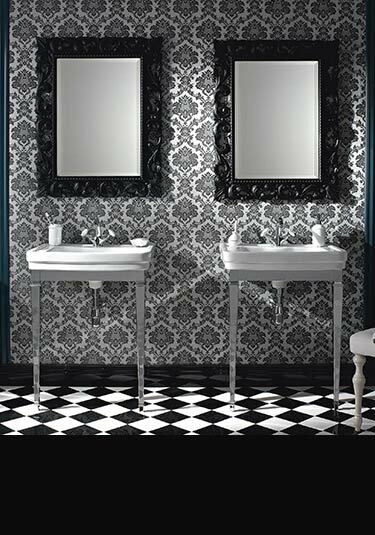 1920s traditional basin for wall mounting is still manufactured by its original designers, ensuring good European quality. 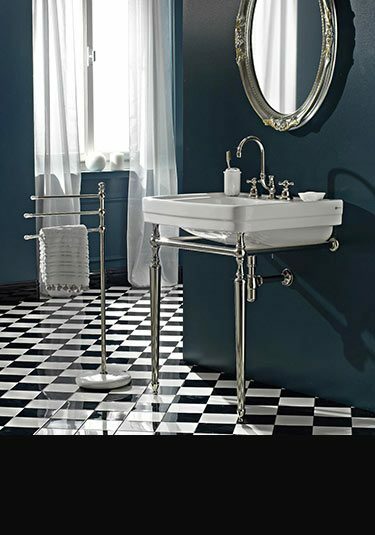 Classical styled ceramic wash basin with a chrome traditional wash stand is manufactured for high quality bathrooms in Europe. 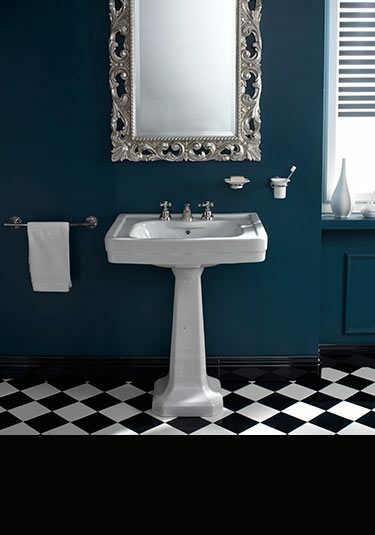 A fully ceramic wash stand in the original 1920s bathroom design. 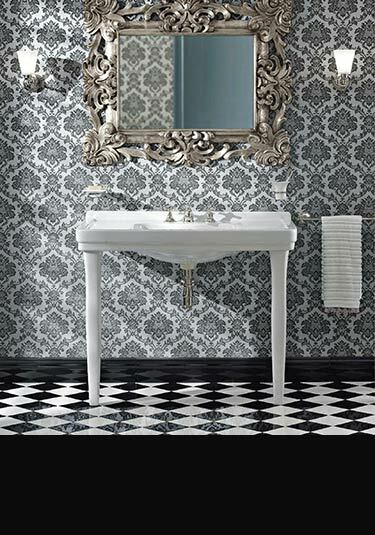 This traditional washstand is luxury quality and is manufactured in Europe. 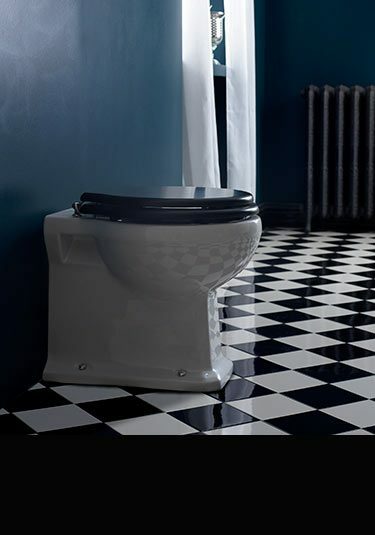 Floor mounted and back flush to the wall this tradiational toilet was initially designed in 1920s and is still manufactured in Europe today by the original designers. 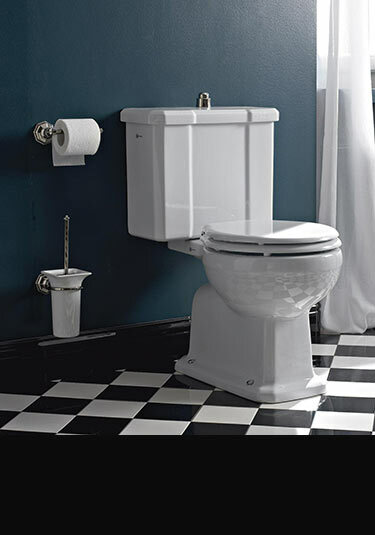 Traditional wall hung toilet initially designed in the 1920s is still manufactured by the same designers, showing longevity of the design. 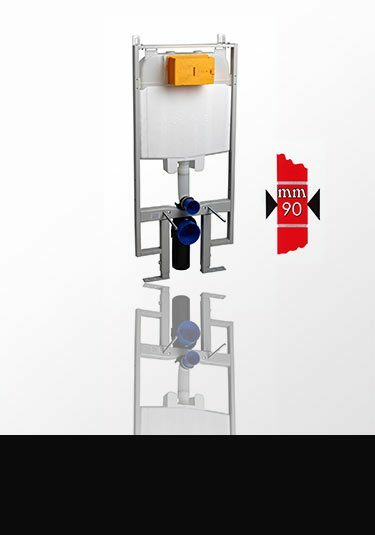 High quality European manufacturer to the original design by the original designers. 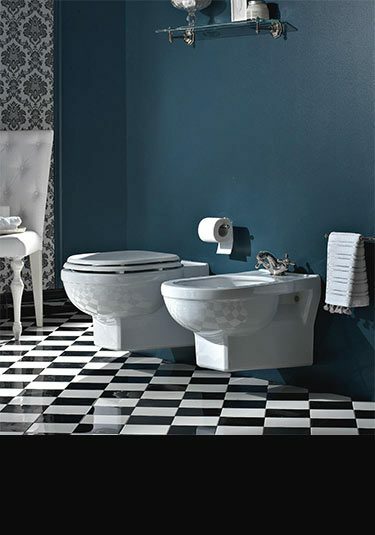 Best quality European manufacture by this traditional toilets original designers. This much copied design is still in production 90 years later. 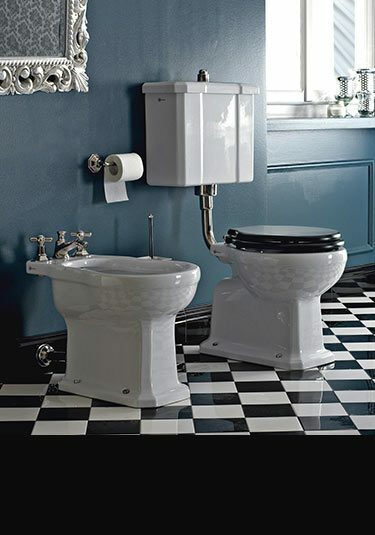 This traditional toilet and cistern is still manufactured today by its original designers to the same high quality. Designed and made in Europe.